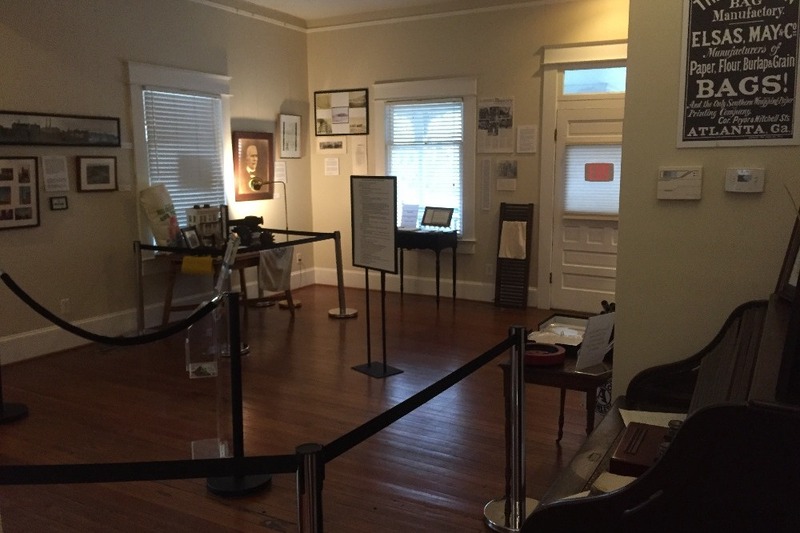 Please help The Patch Works Art & History Center preserve Cabbagetown's history! Who are we & what is Cabbagetown...? My name is Jacob Elsas, and I am the great-great grandson of my namesake, Jacob Elsas: the man who, in 1881, built Fulton Bag & Cotton Mills. 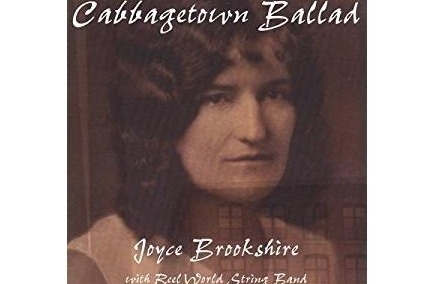 The mill and Cabbagetown have been in my blood since before I was born. I’m not from Cabbagetown, but I grew up around it. 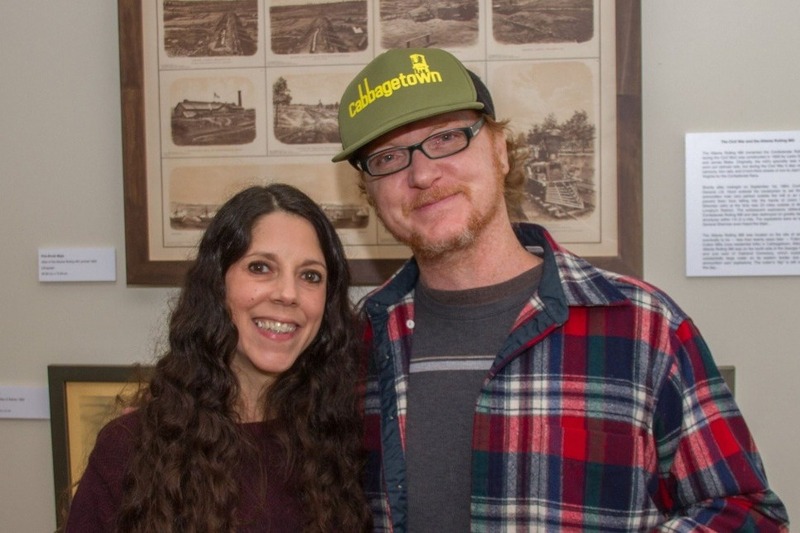 My wife, Nina Jean Elsas, has lived in Cabbagetown since 2011. We met in 2013 — at the mill, which has now been converted into residential lofts. Two years later, we got married. And while I have the Elsas family connection, Nina has a degree in Art History research that is guiding our little center and providing it with legitimacy. 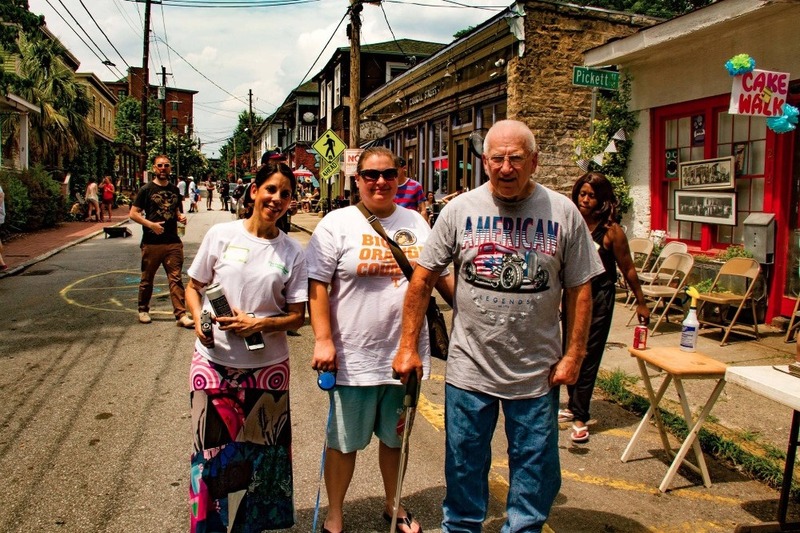 Together we strive to tell a very complicated but rich story about our adopted neighborhood. 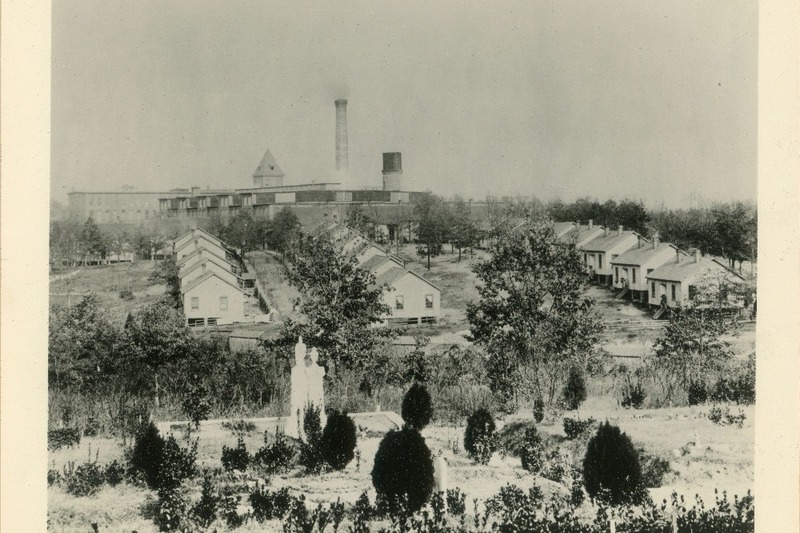 Originally called Factory Lot (then Factory Town and finally Mill Village), Cabbagetown became home to generations of workers and their families, many of whom had come down from Appalachia seeking employment in the once-prosperous cotton mill. It was a hard life. Hours were long and pay was low. 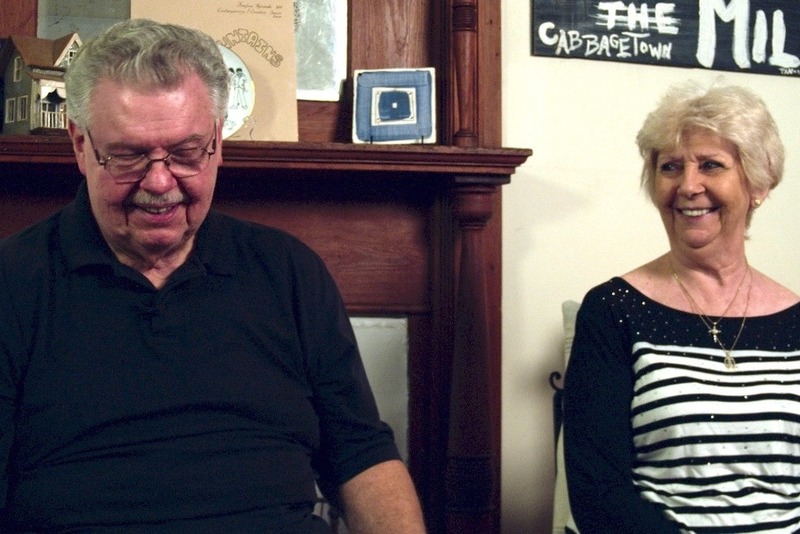 But the Appalachian and other small-town folk made Cabbagetown their permanent home, and they loved it dearly. For we heard the pay was good, there were many jobs to fill. But we brought with us a new way of life we had known before. And if it be the will of God, it’s where we’ll always stay. Sometimes the way was hard to bear; our lives were never our own. To the owner of a cotton mill, your soul to him belongs. We’d sing old songs about our mountain homes, our music would see us through. And now the smoke stack smokes no more; no whistle blows at dawn. They’ve taken all they wanted from us; packed up their cotton and gone. And we are left to live our lives in a world that’s never too kind. But the strength of the mountain’s in us all and a new day we will find. 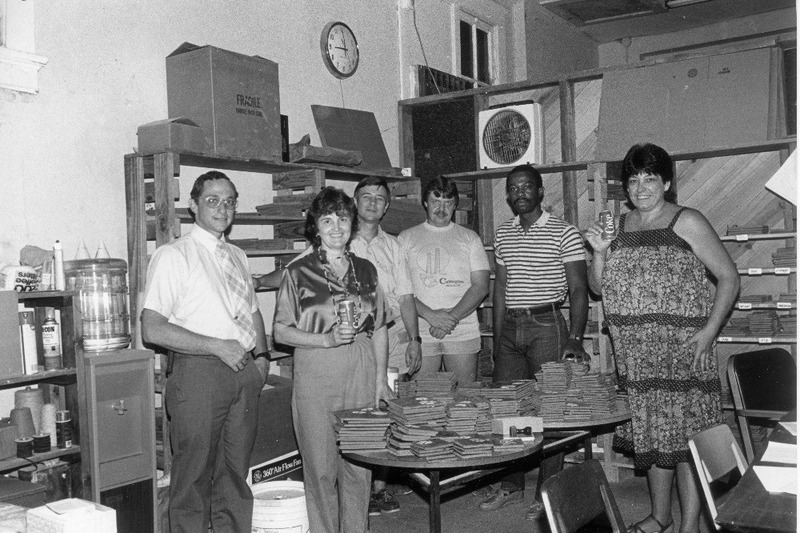 During the 1970s and 1980s, my father worked with a neighborhood nonprofit called The Patch, Inc., which sought to assist the struggling community as the mill started shutting its doors. 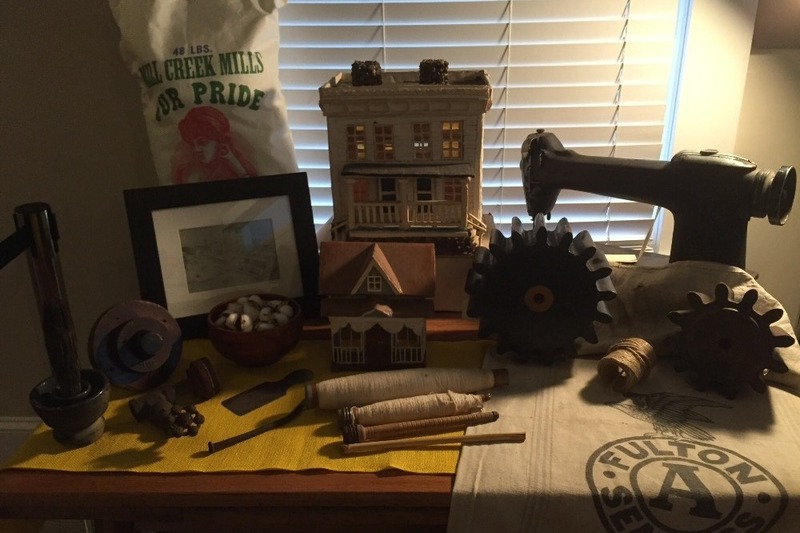 The Patch offered educational and financial opportunities to the people of Cabbagetown, as most of the residents had been wholly dependent on the mill for their income. During this period, my father would bring me — as a young child — down here to visit The Patch and to attend community festivals; I got to experience the thriving world that the local people had built for themselves over the course of 100 years. But then, as a young adult, I left home for over twenty years, traveling the country and the world to pursue my own educational goals and career. 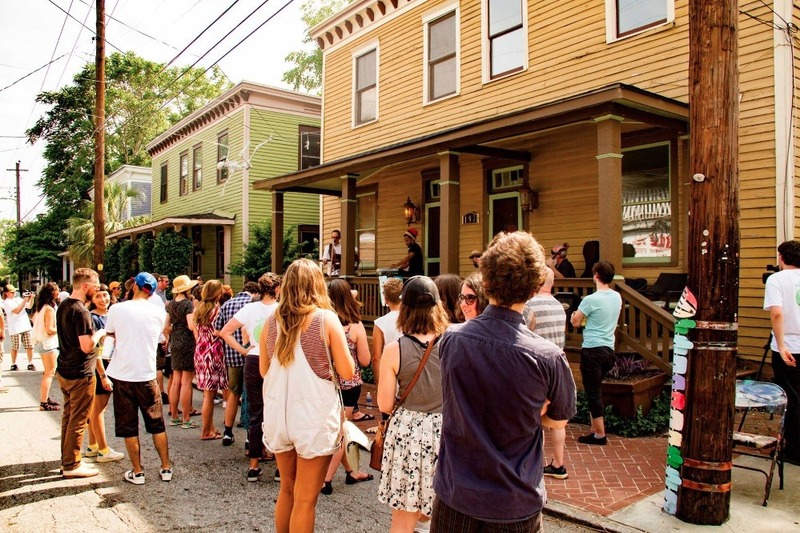 When I began relocating back to Atlanta in 2012, I visited Cabbagetown for the first time since my departure; what I saw was not what I remembered. 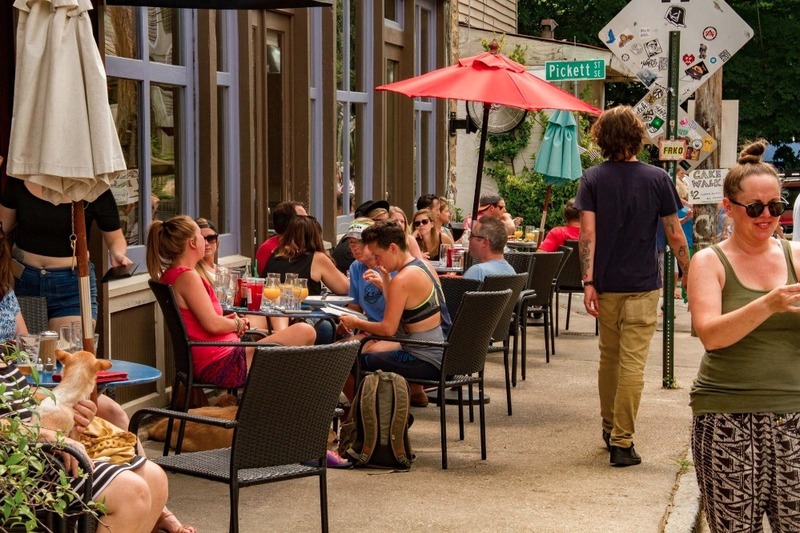 Word has it that Atlanta is in the top-five cities when it comes to gentrification… Cabbagetown is certainly proof of this. Most of the original residents have now moved away, incapable of affording the higher property taxes and living costs. 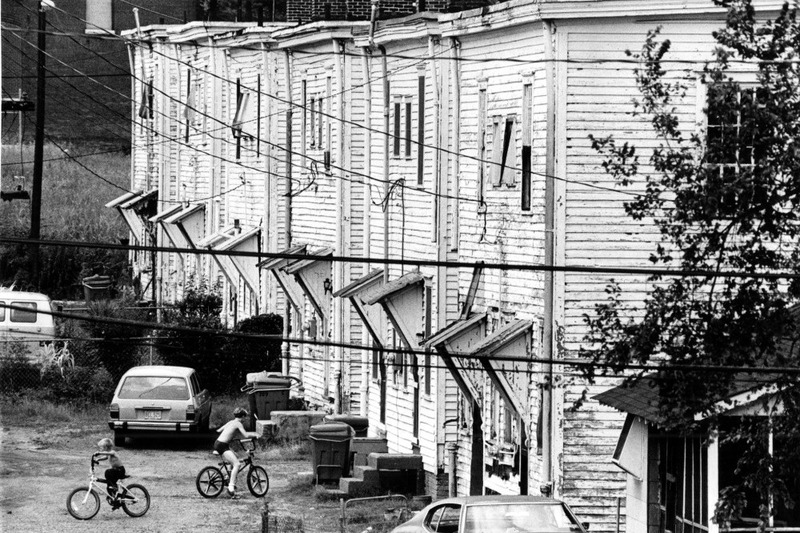 In 1980, The Patch, Inc. published a report called “Cabbagetown Housing: a Strategy for Restoration and Economic Revitalization.” The report — presented at that time to the City of Atlanta — claimed that a fully refurbished, single-family (shotgun-style) home would sell for a little over $11,000. Today, homes like this regularly sell for half-a-million dollars or more. 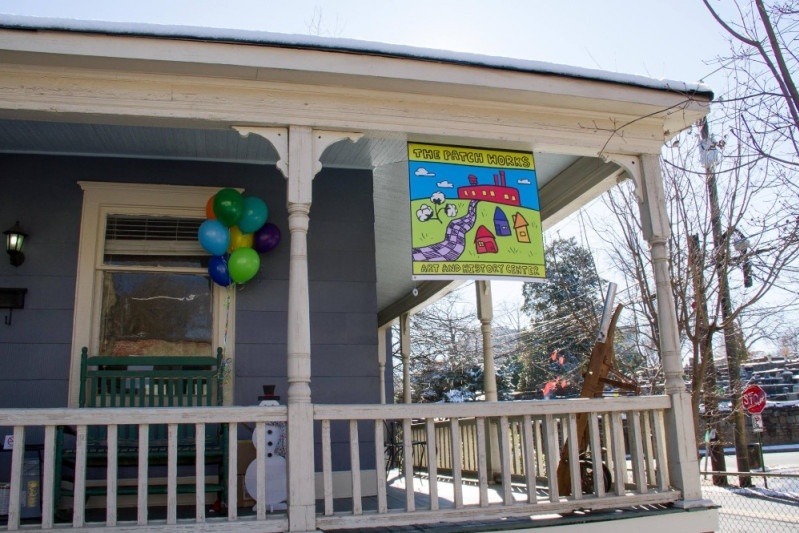 Although motivated by the current situation, The Patch Works Art & History Center does not intend to preach about the injustices of gentrification. What it DOES, however, hope to accomplish is education: Cabbagetown’s story is important to learn. 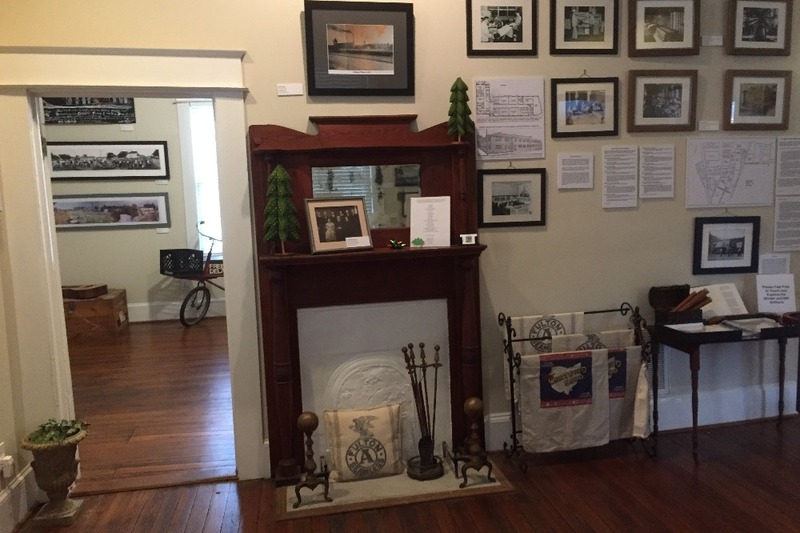 The neighborhood is on the National Register of Historic Places not simply because it’s over 100 years old, but because it offers a glimpse at a bygone era that reshaped not only the South but much of the rest of the United States. And it is imperative that the people who resided here during that era be remembered as well. 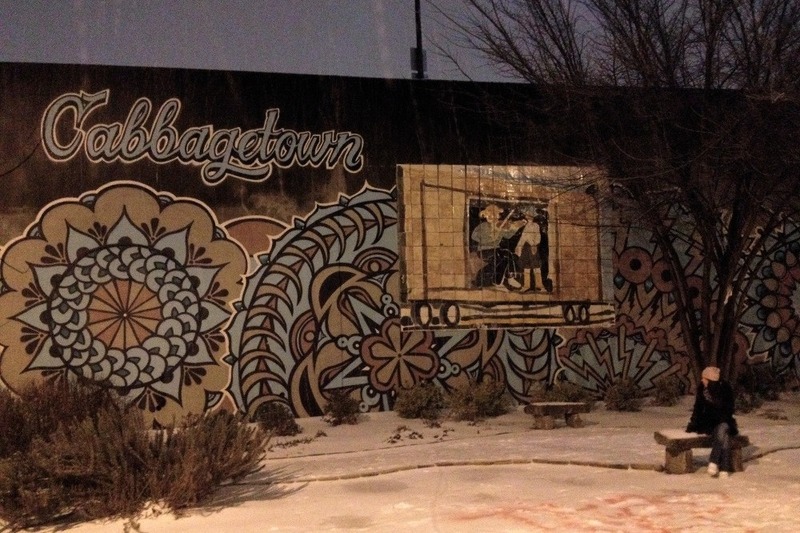 Placing a history center about Cabbagetown IN Cabbagetown was clearly necessary. It seemed fruitless to have our preservation center located in another area, regardless of good intentions. The challenge, however, was (and will always be) being able to afford the ever-increasing costs of a trendy, gentrifying neighborhood. So far, my wife and I have been paying for the The Patch Works out of our own pockets, but this is not sustainable; our limited income cannot match the rising costs of running a history center in Cabbagetown. 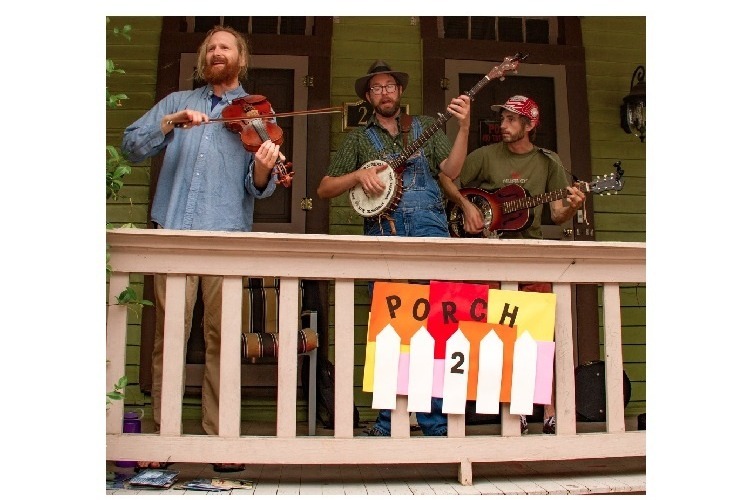 Without financial assistance, The Patch Works might very well fall victim to the same forces that drove the original residents from their homes. Most donations will go towards the center's overhead costs and will simply keep "our lights on" (rent, utilities, insurance, etc.). 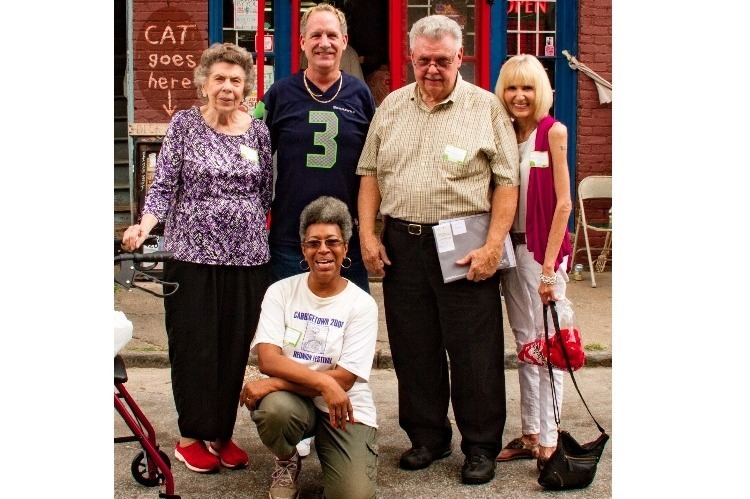 A smaller percentage will support daily operations, administrative costs, purchasing and maintaining museum-quality displays, archival materials, purchases of art and artifacts, and hosting community events — such as a monthly music series, and The Cabbagetown Reunion Day Festival, which has been running continuously since the early 1970s. 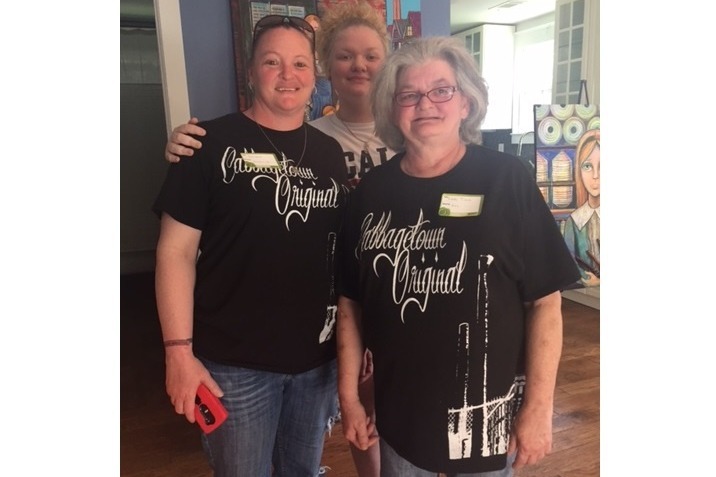 When operations at the mill started shutting down and the exodus of “Originals” began, displaced residents created this annual, Summertime reunion as a means to maintain their unity and identity. The Patch Works intends to provide financial support to the reunion indefinitely. 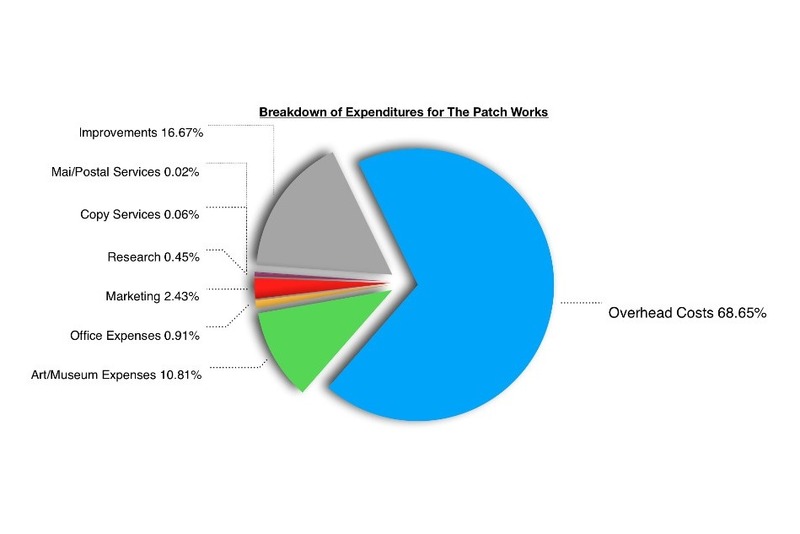 The section in the previous pie chart called "Improvements" refers to projects that The Patch Works has already identified but has yet to implement fully. Some of these projects are structural (such as a handicapped-access ramp, an improved security system, and better environmental controls to protect fragile documents and art) and some are mission-oriented (such as videotaping and recording interviews with "Original" Cabbagetown residents). Documenting the stories of previous residents is especially important, since many of their stories have never been written down on paper. 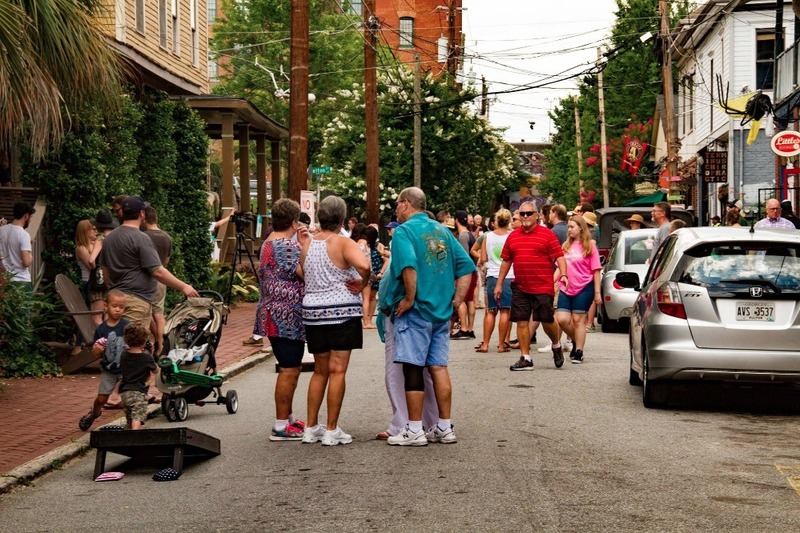 Timing is critical — the majority of "Originals" are elderly... many great tales about the neighborhood could be lost forever if not documented immediately. In addition, 2% of every donation will go towards the Esther Peachey Lefever Fund, which The Patch Works created as a resource for the remaining “Original” families in need of financial assistance. Money from the EPL Fund primarily goes towards ensuring that these residents can afford to live safely in their aging homes. For the past few years, the fund has successfully repaired roofs, replaced water heaters, and rectified other pressing safety issues. 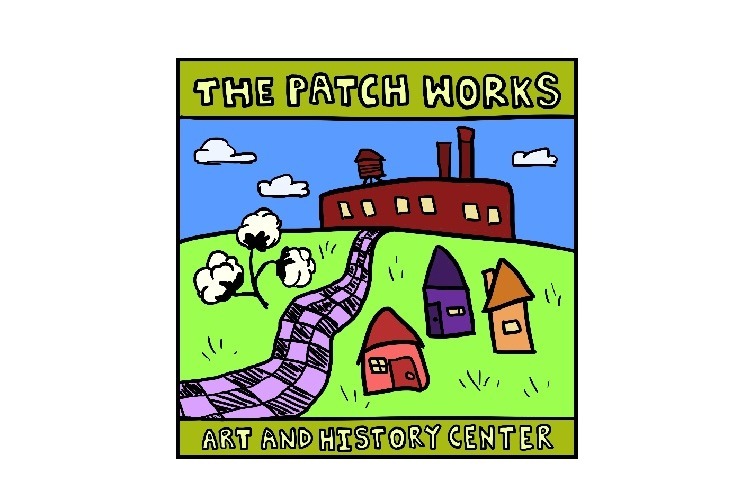 The Patch Works Art & History Center is a registered Domestic Nonprofit Corporation in the state of Georgia and has federal 501(c)(3) tax-exempt status. Donors will receive a letter thanking them for their contribution and should consult their tax-preparer on whether the donation might be used for tax purposes. When my wife and I set out to create a logo that best-illustrated The Patch Works and its objectives, we found inspiration in Cabbagetown’s past. 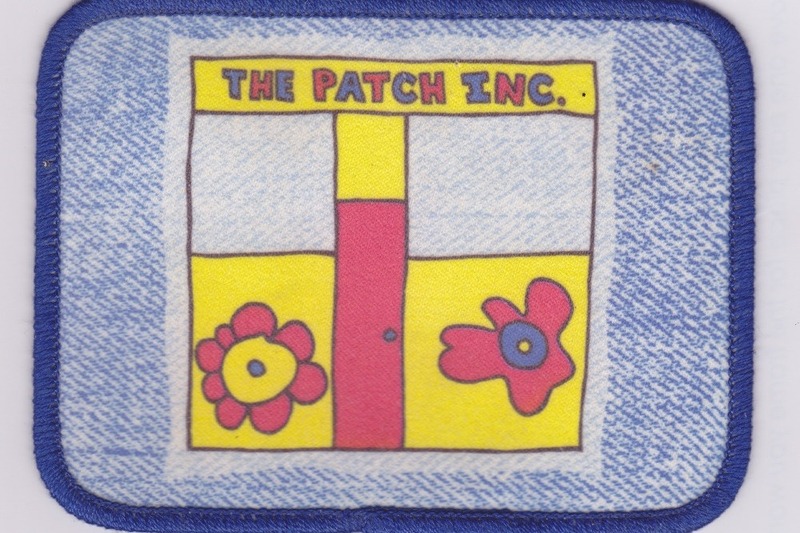 Our history center’s name pays homage to our predecessor, The Patch, Inc., which (as mentioned earlier) sought to assist with the community’s needs. The mill sits atop the frame, calling attention to its overpowering presence in the neighborhood. A single, quilted road gently winds its way to the mill, something of an “All-Roads-Lead-To-Rome” reference but with folk-art undertones. A sprig of cotton grows to the left of the road, since cotton is the reason behind Cabbagetown’s existence. To the right of the road are three houses, a subtle homage to three quintessential and beloved residents from Cabbagetown: Lila Brookshire, Beatrice “Aunt Beadie” Dalton, and Effie Dodd Gray. These women and their down-home wisdom were immortalized in the play “Cabbagetown: 3 Women,” written by R. Cary Bynum and with music by Joyce Brookshire. And finally, the entire image slopes slightly upwards, depicting the mountain origins of the people who settled in Cabbagetown. Thank you for your time and generosity. 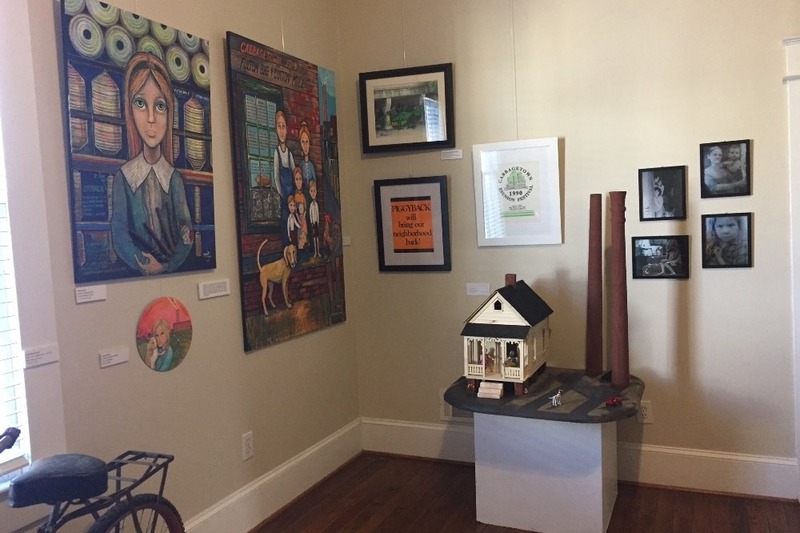 Your donations to The Patch Works Art & History Center will help support the community and ensure that Cabbagetown’s history will survive into an ever-changing future! 1) Donations are now going directly to The Patch Works and no longer to CICDC (which was temporarily acting as our Fiscal Agent). This will help tremendously with expediting our access to incoming funds, as well as removing the confusion of having multiple names associated with the campaign. 3) GoFundMe no longer shares a donor's contact info with a campaign (other than the donor's name, all other identifying info is now hidden). Nonetheless, online donors can still be "Thanked" via a special non-identifying link. Unfortunately, this link doesn't exist for offline donors. Oy! Thus, at least a couple of recent donors (Rick; David) have yet to be thanked — their donations came in during this campaign crossover, and there's no thank-you link. Sorry!!! Anyone (Rick; David) who wishes for his or her contact info to be added to our donors' database, please click on the little green email icon next to my name (Jake Elsas... on the campaign page) and message me. 4) GoFundMe has discontinued offering campaigns the ability to create award tiers. Kind of a head-scratcher. Anyway, all donors up to this point WILL receive their awards (based on the original tier system). Going forward, we at The Patch Works are trying to determine how or if these tiers will be utilized. That's about it. Please contact us if y'all have any questions!